The Senior Finance & Administration (F&A) Manager is accountable for the integrity of the financial and analytical accounting, as well as for reporting in the field. S-he oversees all financial resources, and administrative aspects of the country organization, as well as for Human Resources, with the support of regional specialized resources. S-he is the financial and economic advisor to the department heads, providing essential management support to the entire structure and economical information. Interacting closely with the Management team, s-he plays a vital role in running the office in an efficient manner, contributing to the smooth implementation of ICRC’s humanitarian operations. 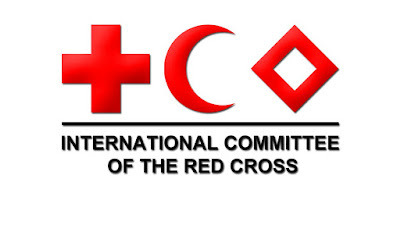 S-he must ensure that the financial control and compliance mechanisms are in place for the organisation, and collaborate with other F&A Managers of the region in order to preserve the ICRC interests. The Senior Finance & Administration Manager reports directly to the Head of Regional Delegation. Functionally, S-he reports to the Regional F&A Manager and the Regional HR Manager. Acts as an expert for the Management team for questions related to Economy, Labor and Administrative Law, Finance & Administration, as well as for other field actors. Maintains a high level of contacts related to his work. Deadline for applications: 9th of March 2017.